On this day in 1944, America led Allied forces for the largest amphibious military assault in history. Over 156,000 American, British and Canadian forces braved the heavily fortified coast line of France to spearhead the liberation of Western Europe from Nazi Germany. 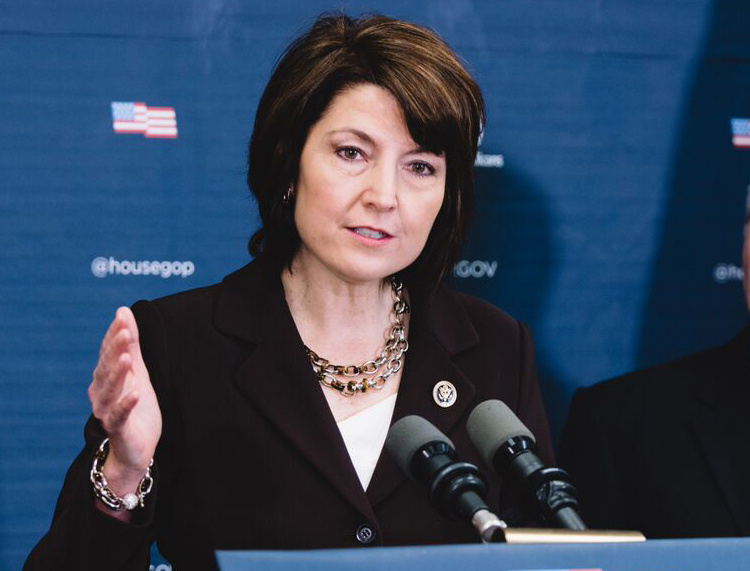 Congresswoman Cathy McMorris Rodgers introduced H.R. 4730, known as the Unauthorized Spending Accountability (USA) Act. The purpose of this measure is to sunset unauthorized programs and ensure that programs cannot continue without an authorized spending schedule. A federal judge on Thursday ruled the Obama administration has been improperly funding an Obamacare subsidy program, a huge win for the House of Representatives. I can't think of a better way to end a full day in beautiful Pullman, Washington than with a Conversation with Cathy Town Hall! Thank you to everyone that made it out. This is truly representative government in action — I'm always open and available to you. I helped lead House Republicans to block trillions of dollars in tax increases proposed by President Obama and the Democratic Members of the House. Women have made tremendous strides over the past century. They are drivers of our economy and the glue of our communities. They should be assured equal pay for equal work based on merit and strengthening of the 1963 Equal Pay Act where needed. It is no secret that Congress wastes a lot of time in committee hearings and markups that ultimately have little impact on funding. Rep. Cathy McMorris Rodgers’s USA Act flips that autopilot switch off and actually closes federal programs that fail to justify their effectiveness. Finally. An article about my important legislation to rein in out of control federal agencies. An article in the New York Times highlights the work I'm doing with other Congresswomen to get our message out to women around the country. Have a joyous and blessed #‎Easter!